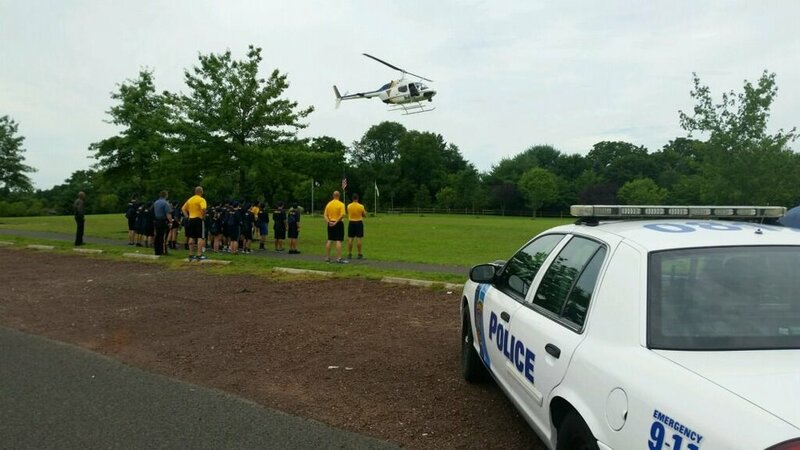 The Medford Township Police Department is again honored to host a week long Junior Police Academy day camp. The purpose of the Junior Police Academy is to provide young citizens with an introduction to Law Enforcement. Our goal is to motivate young people to be outstanding citizens and empower them to act as a positive influence in our community. It will also transform the traditional role of the Police Officer into a mentor and a friend, while encouraging our young citizens to be partners in building safer schools and communities. 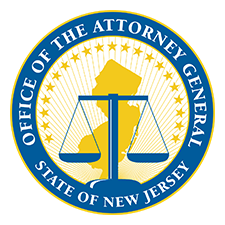 The Junior Police Academy will cover a multitude of topics to include but not limited to: the History of Law Enforcement, gangs, motor vehicle and criminal law, DWI enforcement, teens and drug/alcohol use, crime scene and evidence processing, Fire/EMS services, first aid, Police K9 units. Space is limited! Completed applications must be turned into the police department IN PERSON by the deadline of May 17th at 4:30 pm. 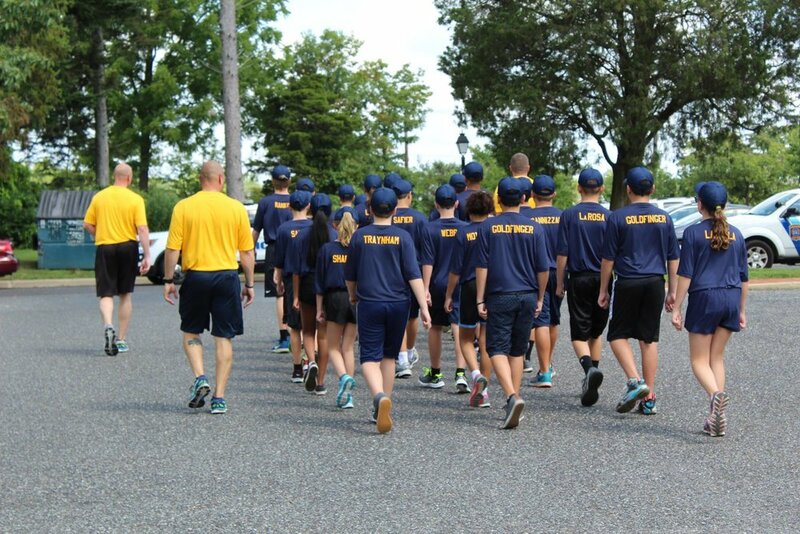 For more information on the Medford Township Police Department’s Junior Police Academy please contact Lieutenant Jason Deroian via email or at (609) 654-7511 x160.